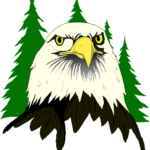 Ecoseal+ – Eagle Insulation Inc.
Ecoseal+ in the next step in high efficiency insulation systems. When used with batt or blown insulation it provides one of the best packages available. 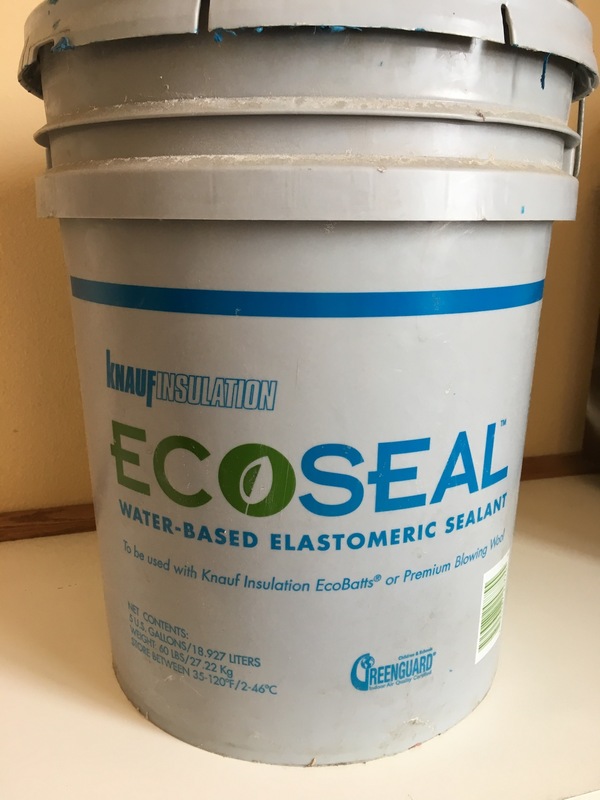 Ecoseal+ is a water based elastomeric sealant that is used to air seal the structure before insulation is installed, providing a complete air barrier for the structure. This system, when properly installed can provide the same level or superior air sealing that you would achieve with a spray foam application for a fraction of the cost. Ecoseal+ is water based and has no solvents, hazardous materials, and almost no VOC's. Unlike spray foam products the job site does not need to be vacated during installation or for any time after installation due to hazardous chemicals, work can continue normally keeping your project on schedule and providing a safer more environmentally friendly job site. Traditional air sealing products are either rigid and can not move with the building or have a tendency to dry out and shrink over time. Unlike foam and caulking products Ecoseal+ stays flexible over time. As any structure ages it can move or shift slightly. Even if no shifting or movement occurs every time the structure heat cycles it expands and contracts slightly. By staying flexible Ecoseal+ moves with the structure ensuring a continuing high performance air seal over the entire life of the structure. A high performance air sealing system prevents drafts from entering the home. Quality air sealing improves the performance of the insulation in your structure as well. Insulation loses some of its R-value rating if air drafts are allowed to pass through it. By eliminating air movement through the insulation it ensures that it the insulation will preform at it's peak resulting in a more comfortable energy efficient structure. For additional information visit the Knauf Insulation Ecoseal+ page. Visit our contact page and we will be happy to assist you.